Omnirad has dedicated Musculoskeletal trained radiologists who specialize in bone and joint disorders. 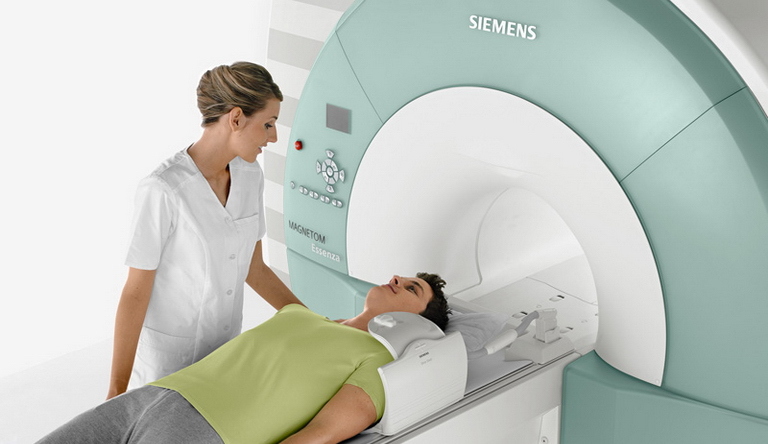 MRI Specialists are fellowship trained to review your scans and deliver confident diagnosis. Whether it's yearly mammography, a pelvic ultrasound, or a dedicated breast MRI, our experts are ready to help. 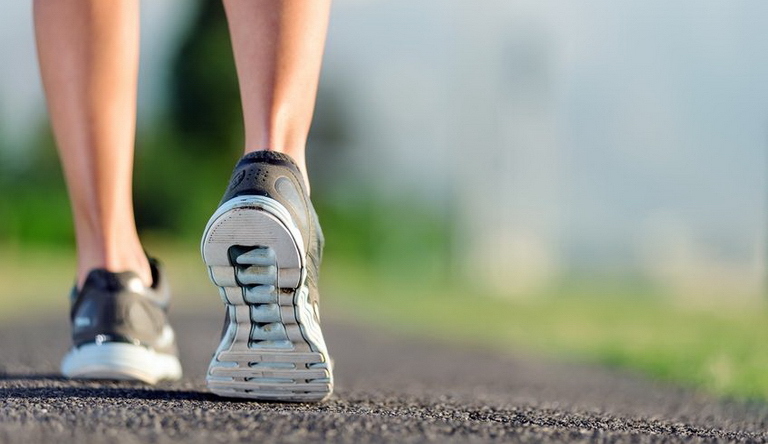 Our team works closely with medical and surgical oncologists to ensure patient care excels. 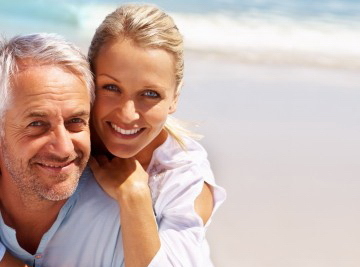 We also offer specialized interventional oncology services. 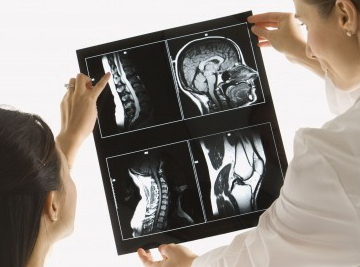 Our Neuroradiologists are experts in dedicated imaging of the brain and spine. For more information, please click a link below. Our Radiologists are highly trained in their areas of specialty including neuroradiology, musculoskeletal, interventional and MRI. Our Radiologists are always available for questions and consultation. Urgent findings are personally relayed. We know how important imaging results can be to proper diagnosis and treatment and make sure reports are available quickly. To make sure your images are being read by one of our specialized Radiologists, visit our locations page to find an Imaging Center near you. Omnirad is a proud member of the Imaging Wisely campaign to reduce overall patient exposure to radiation from imaging studies. Radiologists make daily decisions about how to balance effective studies and treatment with safe radiation dose. Recently, Dr. James Peters headed an effort to effectively utilize new dose reduction software on the CT Scanner in the busy ER at McLaren Macomb. "By using a combination of the dose reduction algorithms and protocol modifications, we were able to reduce patient dose by as much as 70% in some studies. The goal is to reduce total radiation exposure to the patient, without sacrificing diagnostic quality." Omnirad anticipates implementing the new technology and protocols on additional scanners at their Diagnostic Imaging Centers. 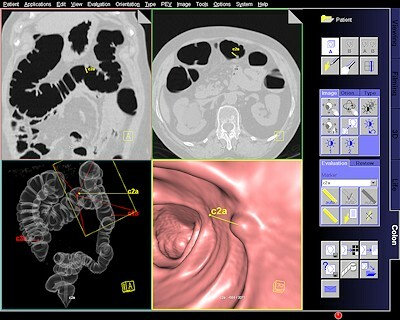 Computerized tomographic colonography (CTC), or virtual colonoscopy, is just as accurate as standard colonoscopies in detecting cancer and precancerous polyps in people aged 65 years and older, according to a study published in the journal Radiology. 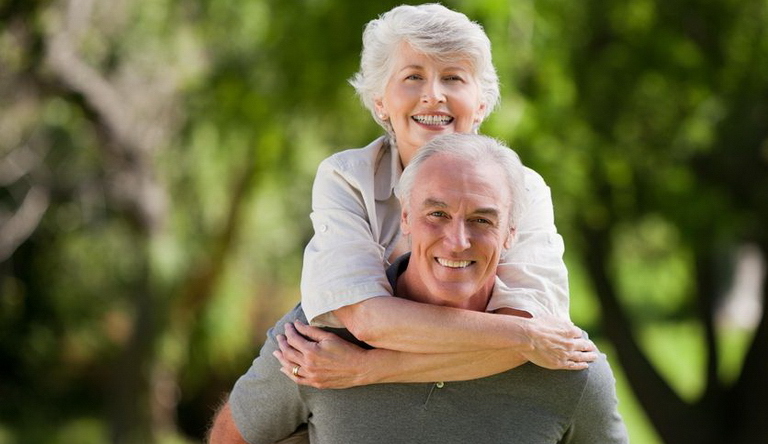 CTC is less invasive than standard colonoscopies and patients do not require sedation, making CTC a more acceptable option for many people who may be avoiding standard colonoscopies out of preference or because of other medical issues. The Centers for Disease Control and Prevention estimate that regular colorectal screening of people over the age of 50 years could prevent up to 30,000 colorectal cancer deaths each year. Questions?. 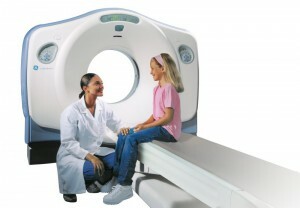 RadiologyInfo.org tells you how various x-ray, CT, MRI, ultrasound, radiation therapy and other procedures are performed. It also addresses what you may experience and how to prepare for the exams. 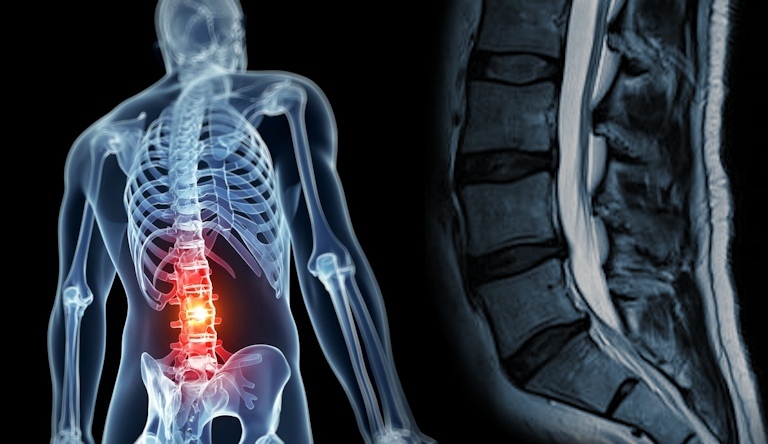 The website contains over 130 radiologic procedures and disease descriptions and is updated frequently with new information. All material on the RadiologyInfo.org website is reviewed and approved by experts in the field of radiology from the ACR and RSNA, as well as other professional radiology organizations. Your satisfaction if important to us. We want to hear from you. Check back soon as we are implementing new patient satisfaction surveys. New features coming soon... Including Satisfaction Surveys and ACR Appropriateness Criteria for radiologic exams. Downloads PDFs of many of our imaging scripts will soon be available for download. Ask us how we can help. Whether it's a second opinion on an in-office chest x-ray or STAT reads for an Urgent Care Clinic, Omnirad has the expertise, tools and service to exceed your expectations. Small office or Large Medical Center. Omnirad's scalable Teleradiology and Staffing services are ready to meet your needs. Omnirad welcomes Dr. Roshan Pai, M.D. as the newest member of our team. Dr. Pai specializes in musculoskeletal imaging and completed his fellowship at William Beaumont Hospital. "Omnirad (formerly Michigan Diagnostic Radiology Associates) more efficiently conveys our group's abilities and ideations. And frankly, the former name was just too hard to remember." - Jeremy Kendra, M.D. Dr. James Peters, Medical Director of Nuclear Medicine at McLaren Macomb has a new title to add to his extensive resume. In addition to Radiology and Nuclear Medicine, Dr. Peters recently became Board Certified in Nuclear Cardiology by the American Society of Nuclear Cardiology. We have multiple Imaging Centers to accomodate your needs. Omnirad are the Radiologists for both McLaren Macomb and McLaren Oakland hospitals. Omnirad is proud to work in ACR accredited facilities. Copyright © 2019. Omnirad. Created and maintained by Jeremy Kendra, M.D.